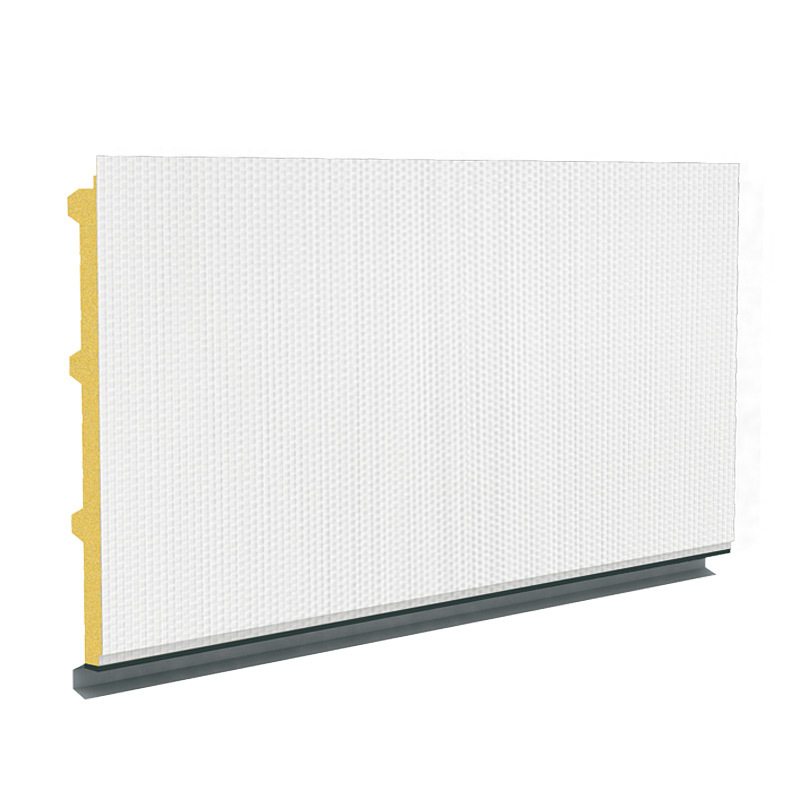 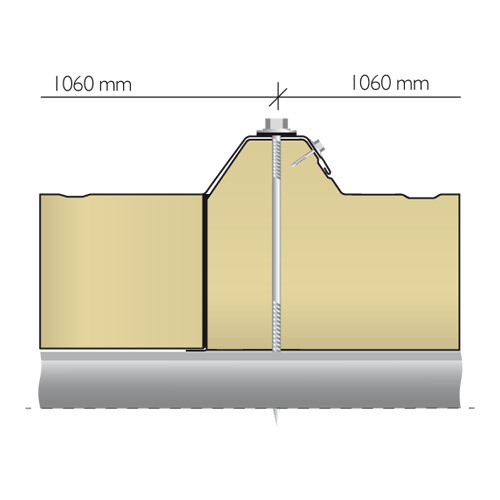 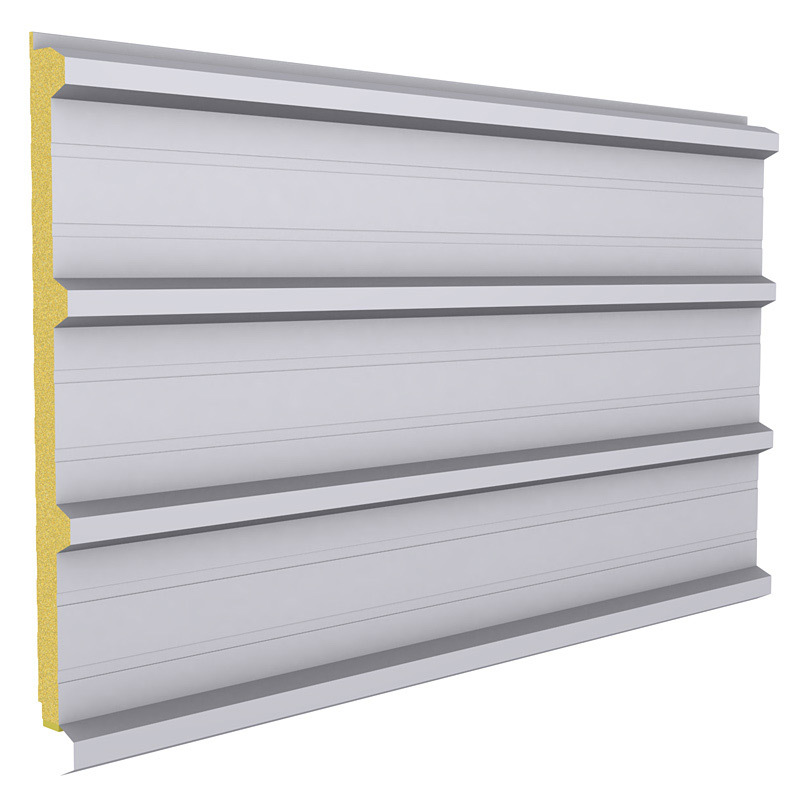 PoldDeck is a roof sandwich panel with a core of rigid PU foam, the inner lining of laminate or jut, fixed to the supporting structure by a fastener through the entire thickness of the panel. 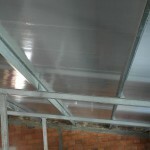 External cladding is metal, as in the standard TD roof panels. 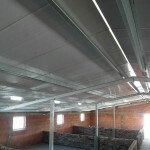 PolDeck MD is a panel to be used mainly in livestock buildings, where there is great concentration of ammonia or the need for warming the existing roof covering. 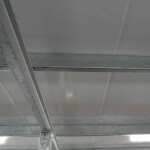 PolDeck MD panel is suitable for use in horticulture, storage rooms, warehouses, barns, poultry houses, in buildings with pitched roof, at least 4 ° (7%) for continuous panels and 6 ° (10%) for panels joined alongside, with skylights, etc. 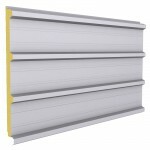 Laminate / jut cladding can be cleaned with Karcher.